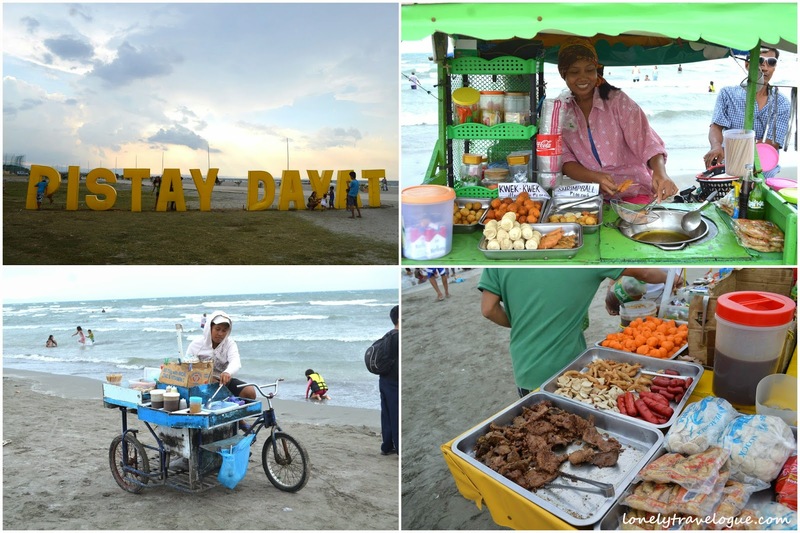 After the wedding of our very good friend in Lingayen we spare no time to tour the stunning town of Lingayen and its nearby town Calasiao. We wanted to go to Bolinao or Alaminos but found it too far to catch the last trip of Victory Liner bound to Manila. We haven’t planned of the sites to visit when we stepped on this town. 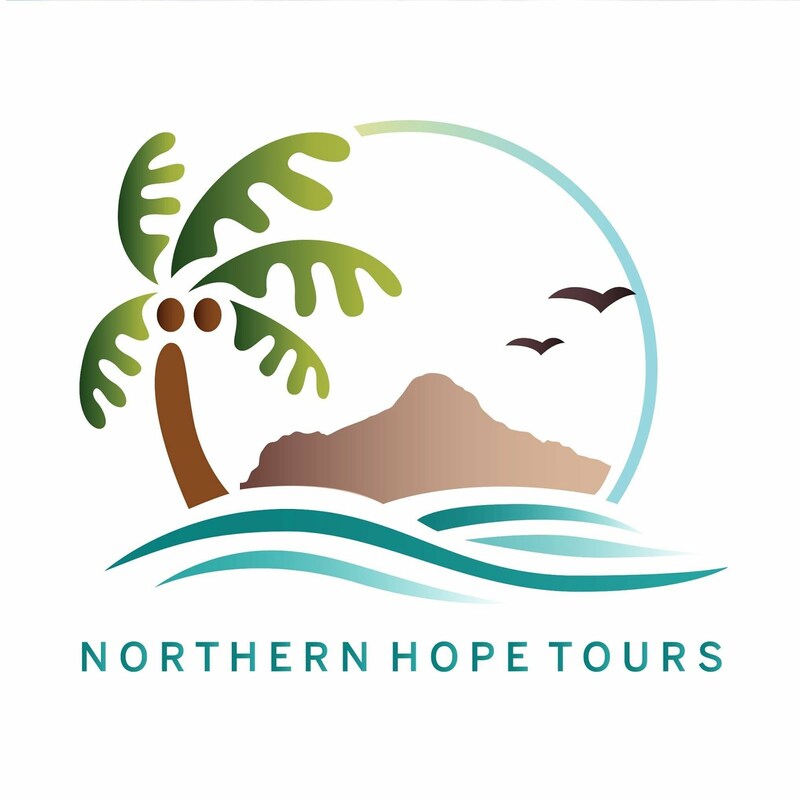 Thankfully we saw a brochure by the local tourism office and found some interesting places to visit. We already visited the Capitol Building and Maramba Boulevard on the evening of our friend’s wedding. We just decided to skip it in the morning and comeback to it if ever we have time in the afternoon. Our first stop that day was the replica of Ramos House. 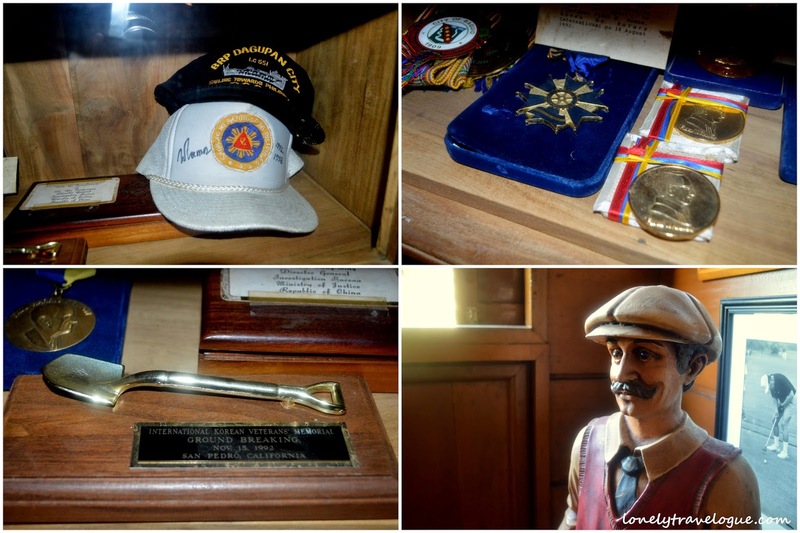 Just located at the back of our home in Lingayen – The President Hotel – we gain a lot of insight about the childhood of 12th President of the Republic of the Philippines - President Fidel V. Ramos. 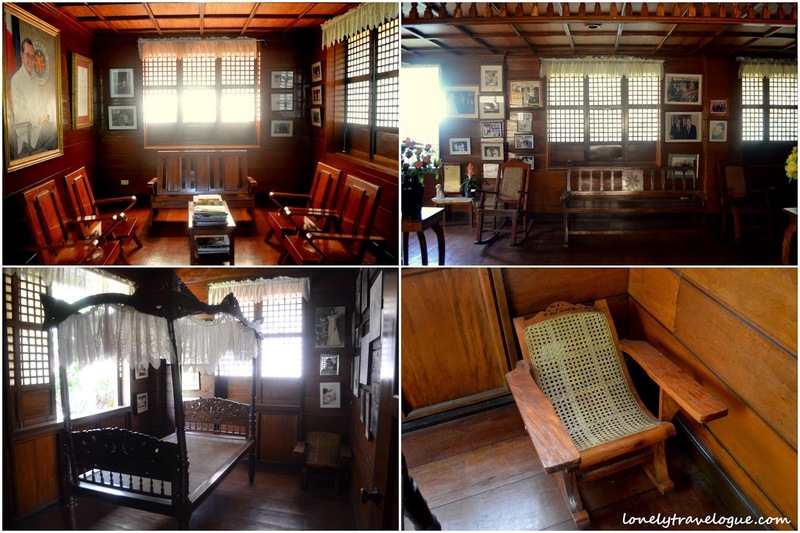 Like all ancestral houses in the Philippines – which by the way I love - Ramos House is flourished by fine wood and made homey by antique and modern furniture. At the time of visit, Ramos House do not collect fees nor donations. 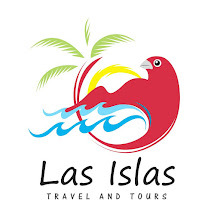 Downside is one has to make an appointment with the tourism office in the Capitol or Urduja House. We were blessed at the time of our visit because the caretaker of the house opened it for us even though it’s a Sunday and she just came from church. She enthusiastically toured us around pointing each interesting piece with a little trivia and history. She added that Pres. Ramos will soon visit the house to add more pieces and convert it into a museum. We hit the tricycle to see how the famous delicacy of Pangasinan is created. Honestly, I am not a fan of Bagoong of any kind. I just wanted to see how this thing is created. Although I don’t eat bagoong I bought some bottles of it including the Patis (fish sauce) and salt for present at home. The prices are very cheap. I paid Php90 for all the stuff that I bought. I fell in love with this church. 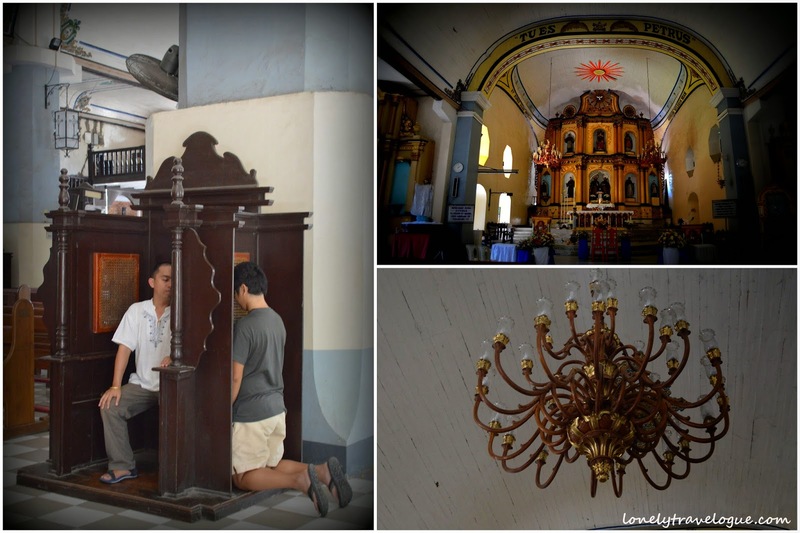 St. Peter and Paul Parish Church is beautiful inside and out. This is one of the two churches where I will marry my better half. One is in Fuerza de Sta. Isabel in Taytay Palawan. Filipinos loves Puto (rice cake). Almost every province in the archipelago has a version of Puto. But Puto Calasiao is definitely one of the best. 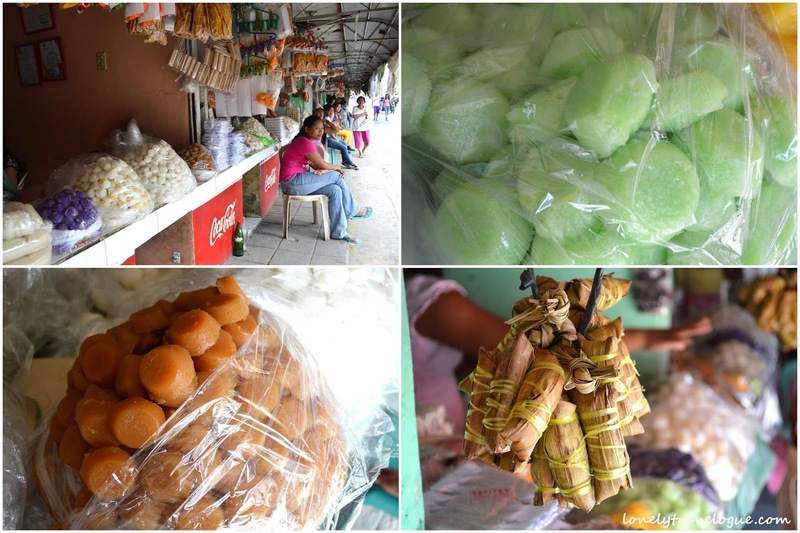 From the plain flavor to cheese, pandan and other flavors your Calasiao experience will not be complete without bringing home a bag of Puto Calasiao. Puto Calasiao cost Php100 per kilo. 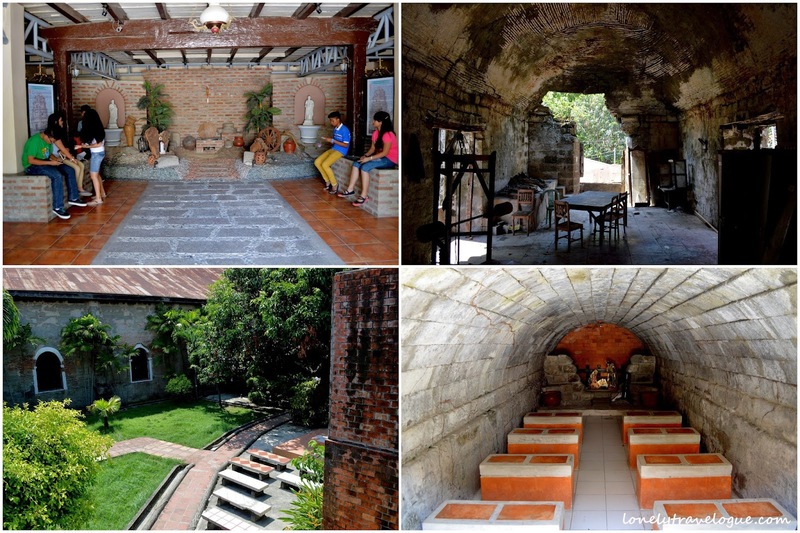 Urduja House is where the Governor of Pangasinan lives. 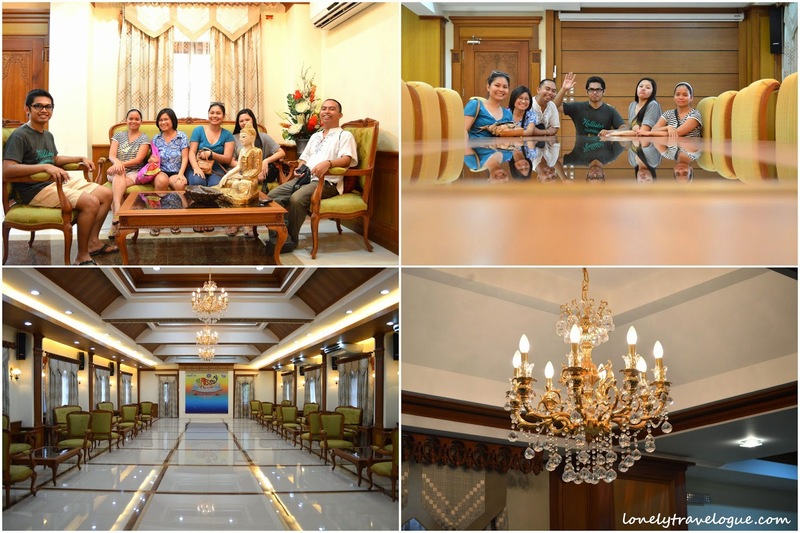 Its like their provincial version of Malacanang. Special meetings is also conducted here. The House is open to the public free of charge. 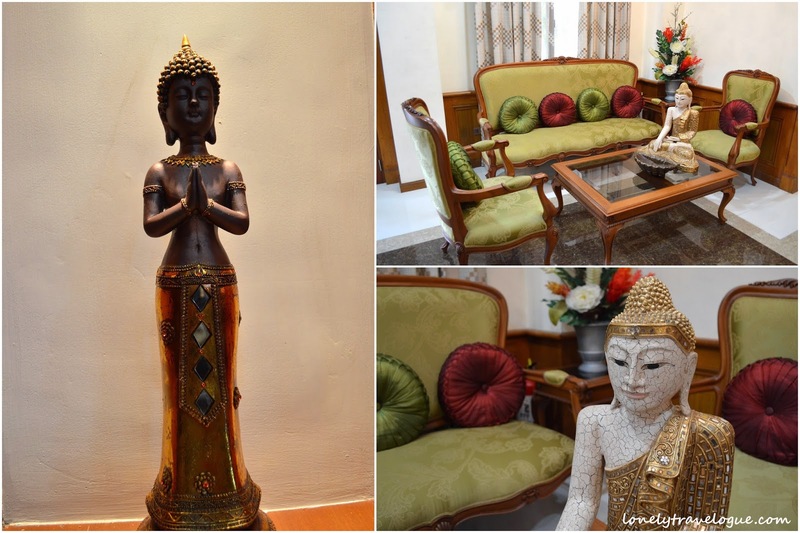 The interior of the house is Asian inspired as evident by pieces from Thailand and India. Furniture are at par and one would think that they are in a five star hotel when they enter its intricate doors. 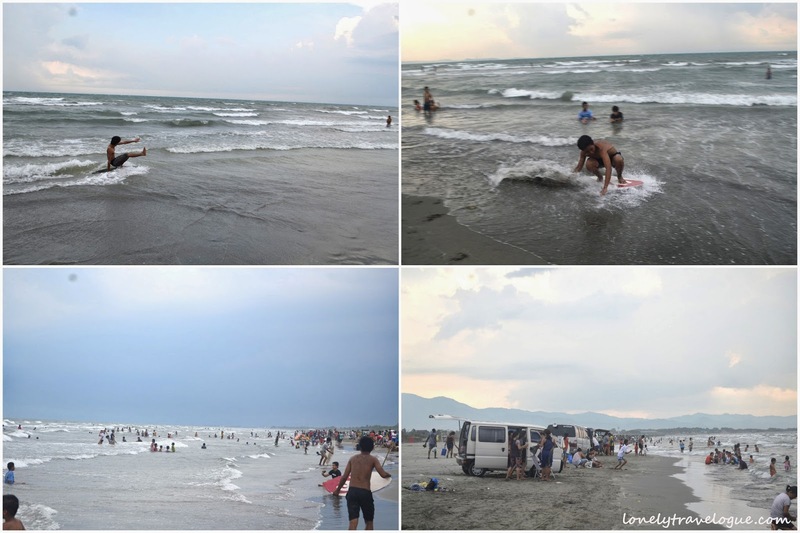 One should not forget Lingayen beach. For me this is what a public beach is. Wide, clean, without structures, fine sand and most of all free! The waves are so fine with sand boarding enthusiast loving the water. There are vendors selling different kinds of food too. So your tummy will be happy if ever you only got your board shorts and sun blocked cream. My visit to any place would be complete without strolling in the downtown and observe its commerce and structures. The commerce evident in the downtown is the window to what kind of life the locals have. 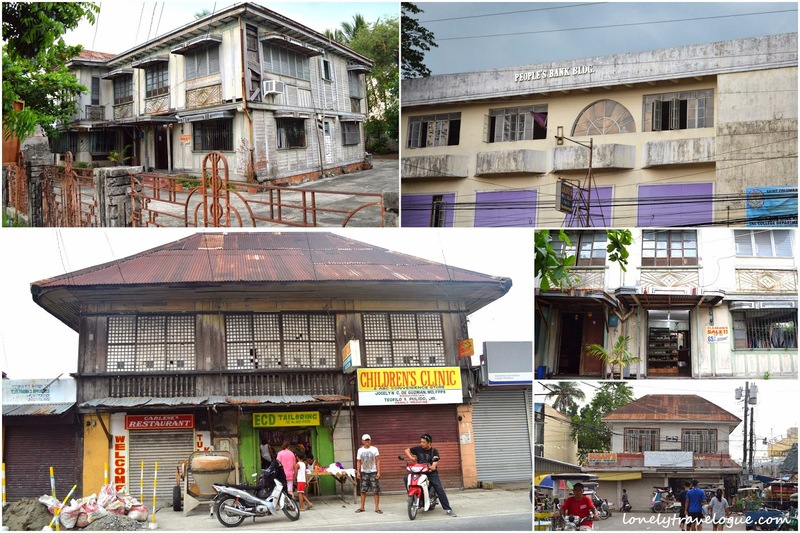 Structures on the other hand talks of the history of the town if only they are preserved by the locals and authorities. 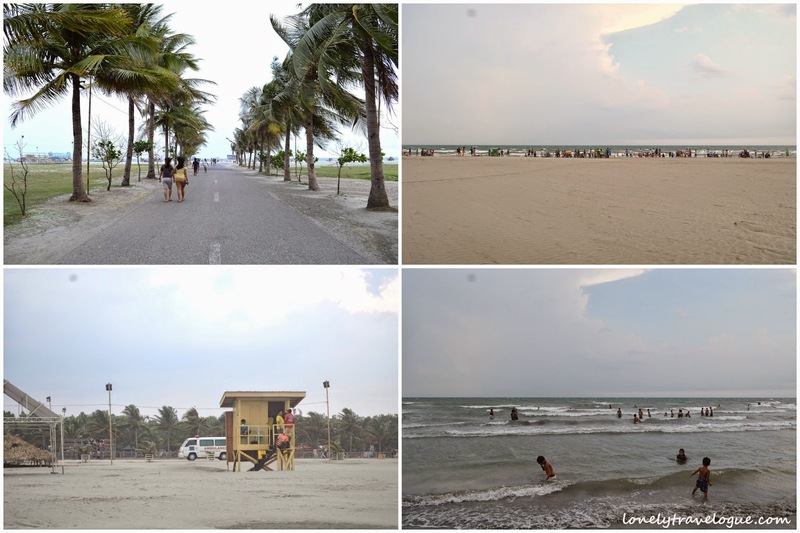 Lingayen is the capital of Pangasinan Province yet the town is laid back and calm. I like that, its my kind of province. A Jollibee and some famous local food chain are the only glimpse of a growing economy aside from the big local banks in the downtown. What thrilled me is the presence of Video City - VCD/DVD rental shop - which I think died in Metro Manila years ago. When it comes to bus transportation I only trust the one that is tested by time and has the credibility to move passengers safely and comfortably. Whenever I go north Victory Liner is my choice. Aside from the assurance of safety - not to mention the insurance worth Php5.00 for each passenger - the comfort that it gives to passengers is superb. 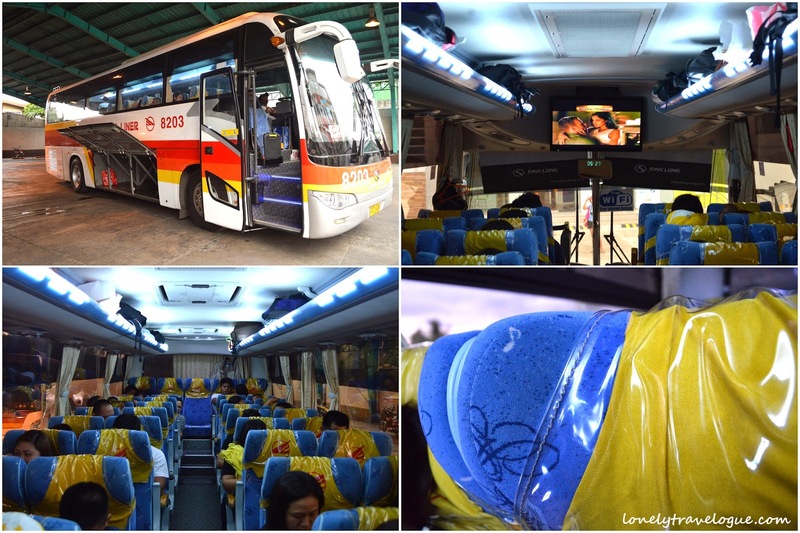 The bus that we took from Lingayen to Manila was new (lucky us) and smells so fresh. I like the fact that the seat has a head rest aside from the functional reclining seats. With these the 5 hours Lingayen - Manila journey was enjoyable and comfortable. 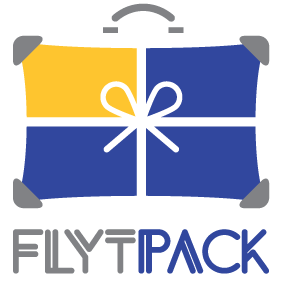 For updates on fare matrix and schedules, please click here.